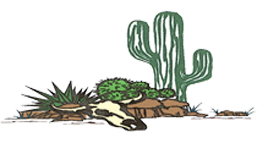 Why Choose Spring Branch Trading Post? We will work with you to design a cabin that best fits your needs or with floorplans you have already designed. We can deliver cabins up to 14' wide and/or 24' long within 25 miles of our distribution yard (further deliveries subject to additional fee per mile. All buildings larger than 14' wide and/or 24' long must be built on site. Off-road deliveries or delivery on rugged terrains requiring > 1 hour will incur a surcharge. For cabins and homes built on-site, there are standard site fees depending on your needs and type of building. Please see examples below and inquire for details. We don't use imitations. Specializing in Cedar since 1972, our buildings give you the natural beauty that only Cedar has to offer. Early residents of the Pacific Northwest called it the "Tree of Life." 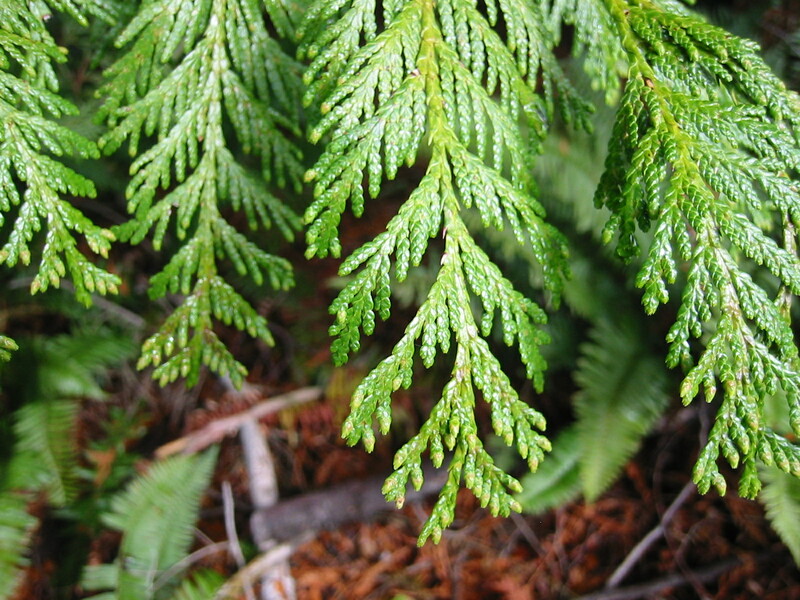 Cedar is a living legend for its natural ability to adapt to weather conditions and its "grown-in-the-wood" resistance to moisture, decay, and insect damage. For centuries, Western Red Cedar has been a vital part of our outdoor lifestyle. With Western Red Cedar, you put nature on your side and enjoy the prestige that imitations can only hint at. Our buildings are made to last and remain low-maintenance. Many artificial sidings look like Cedar right down to the fake grain and knots. Unfortunately, they don't last like Cedar. During periods of rainfall and high humidity, some of these fair weather wonders go all to pieces. For the energy-wise, Cedar gives you a natural bonus, its unique cell structure traps tiny air pockets to boost insulation, reducing heating and cooling costs.